Hitesh Shah. How to calculate sample size in animal studies?. 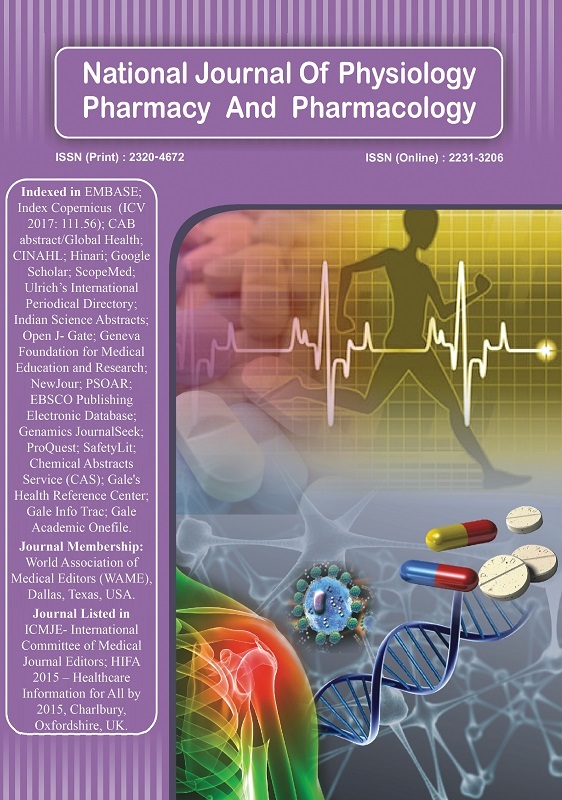 http://www.njppp.com/?mno=6453 [Access: April 25, 2019]. Hitesh Shah. How to calculate sample size in animal studies?. Natl J Physiol Pharm Pharmacol. (2011), [cited April 25, 2019]; 1(1): 35-39.